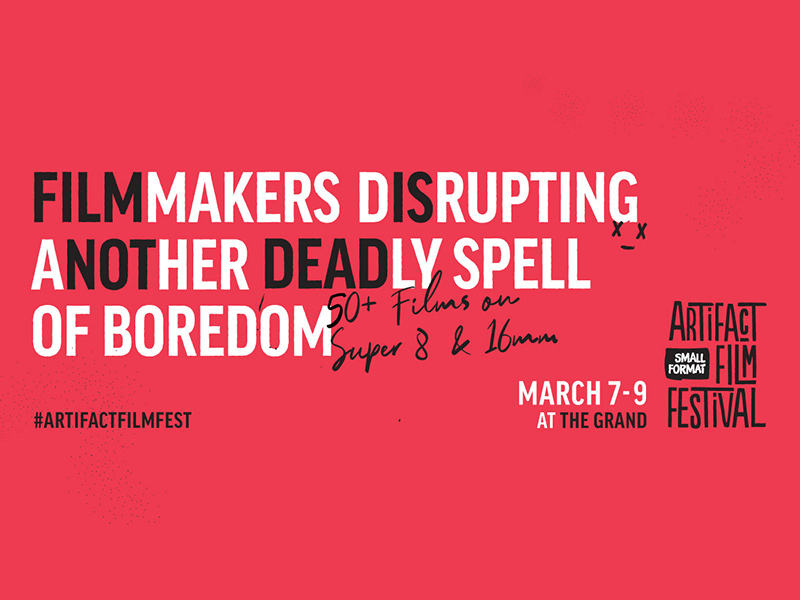 An international celebration of creative storytelling and Calgary’s only celluloid-based festival offering, the Artifact Small Format Film Festival returns. 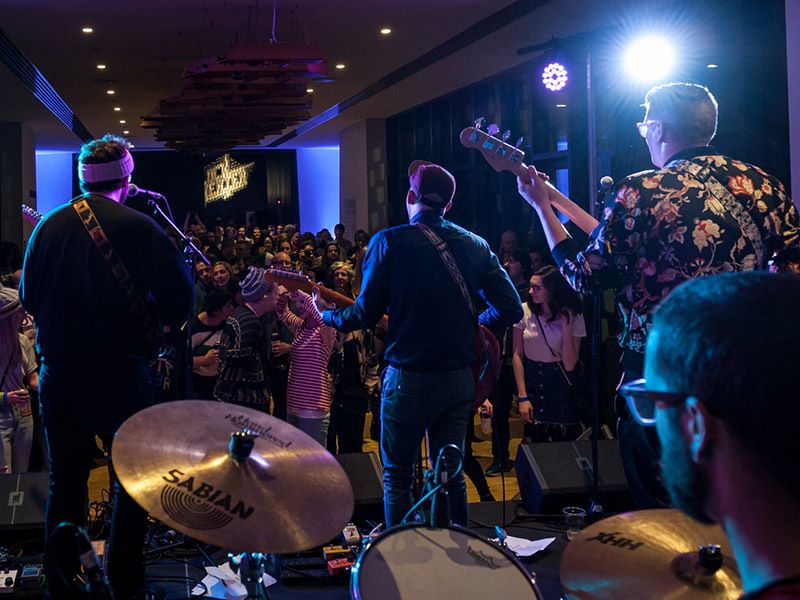 Shake off the winter blahs with the best in blues and check out the Calgary Midwinter Bluesfest as it returns with a full week of concerts, workshops, screenings, and so much more. Don’t miss this top-notch lineup. 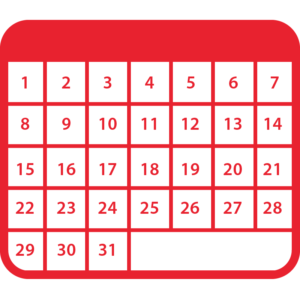 Celebrate the grand opening of Calgary’s newest performance and art space, Theatre 1308, with eight days of music, improv, film, philosophy, poetry, and stand-up comedy. 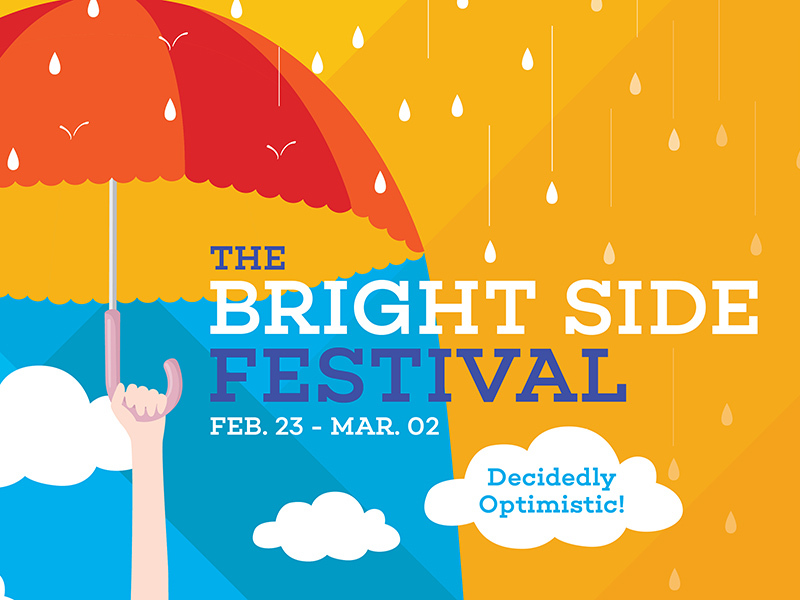 Don’t miss the inaugural Bright Side Festival. 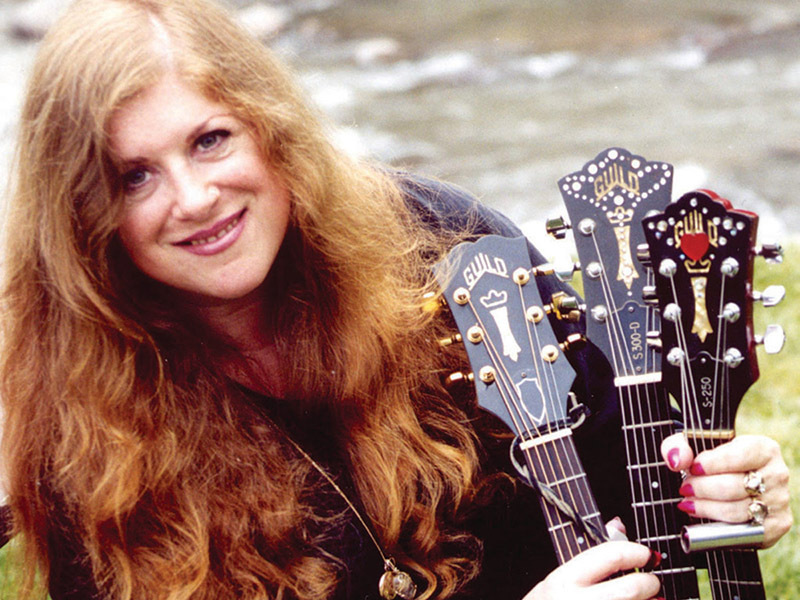 This winter music extravaganza brings together a multi-faceted roots, blues, country, and indie program that injects a summer vibe into what can be a bleak month. Warm up your February with Block Heater. 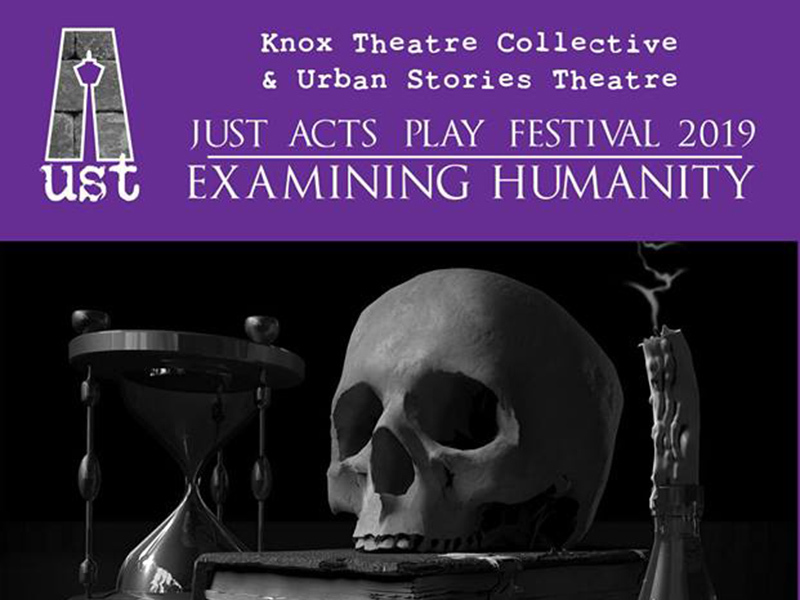 Four local playwrights tackle the theme of humanity as Knox Theatre Collective and Urban Stories Theatre present Just Acts—a one act play festival of new work written about social justice issues. 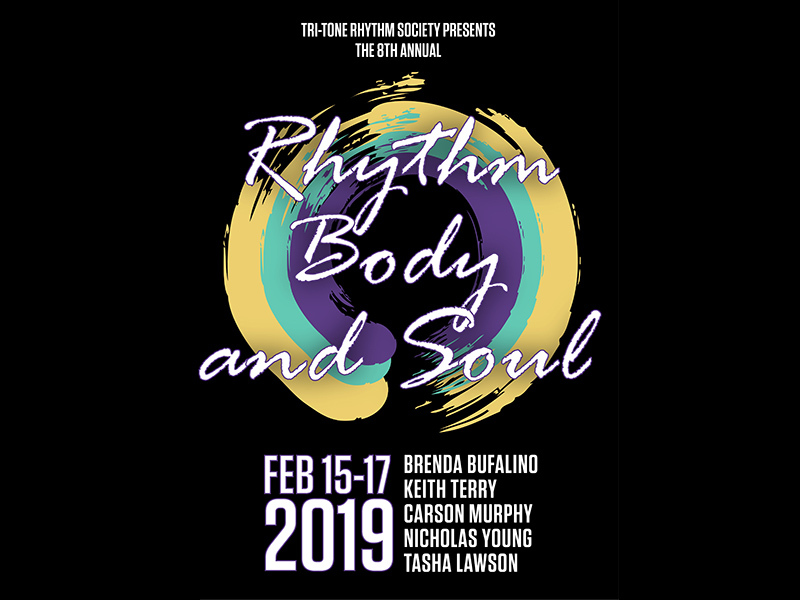 Looking to cultivate a larger rhythm community in Alberta and to facilitate international connections, this annual festival features residencies for dancers as well as performances that are open to the public. 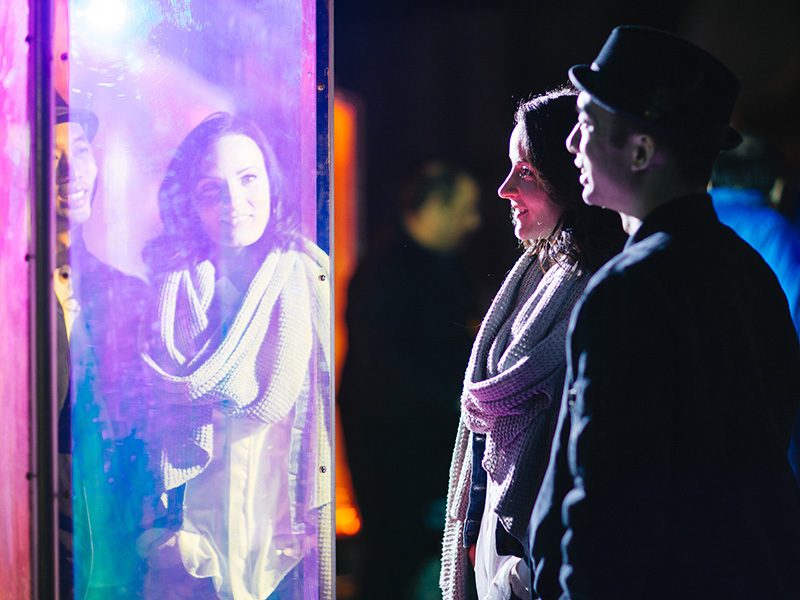 An annual family-friendly light, art, and music festival in the heart of our city, spend your evenings exploring one-of-a-kind light installations, projections, and so much more with Downtown Calgary’s glow. 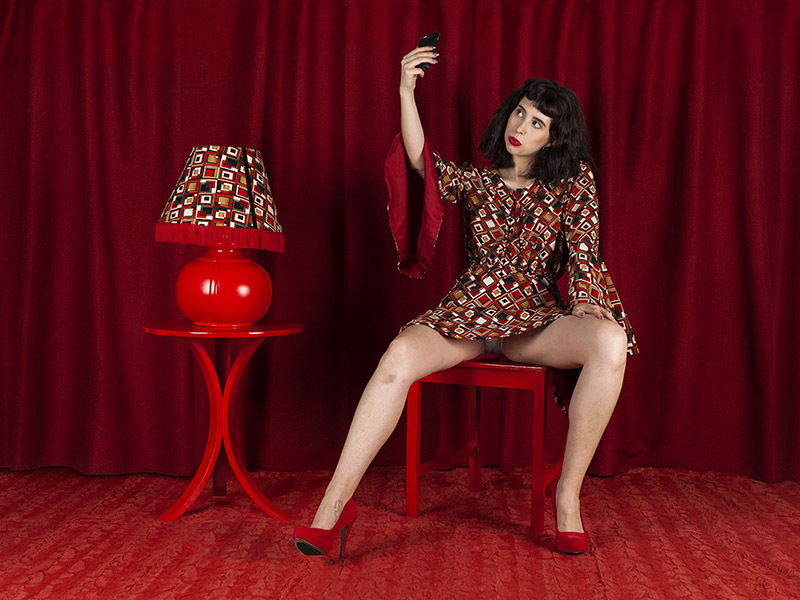 With more than 40 exhibitions and 60 events, February is a great time to love photography. Don’t miss this month-long, province-wide festival of ground-breaking works as Exposure takes over Alberta. 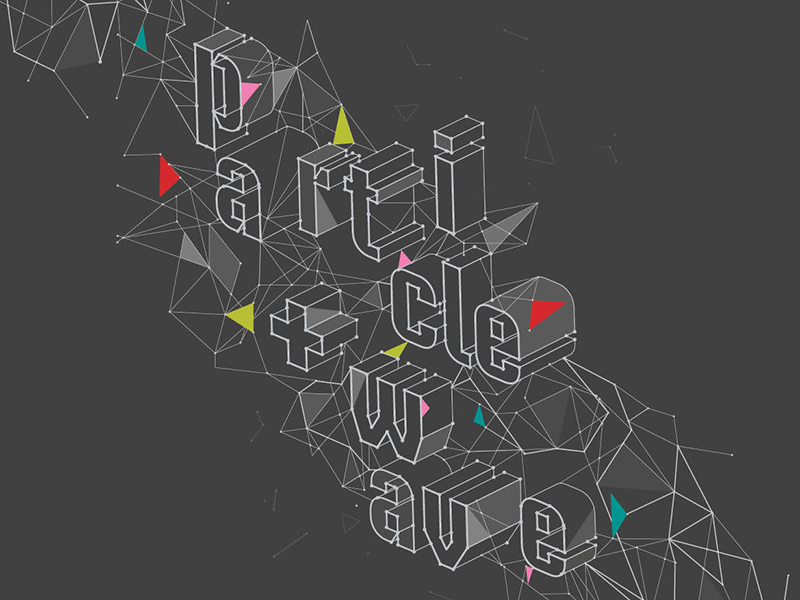 Full of innovative works and amazing examples of creativity, PARTICLE + WAVE Media Arts Festival returns for its fifth year with another stellar lineup.